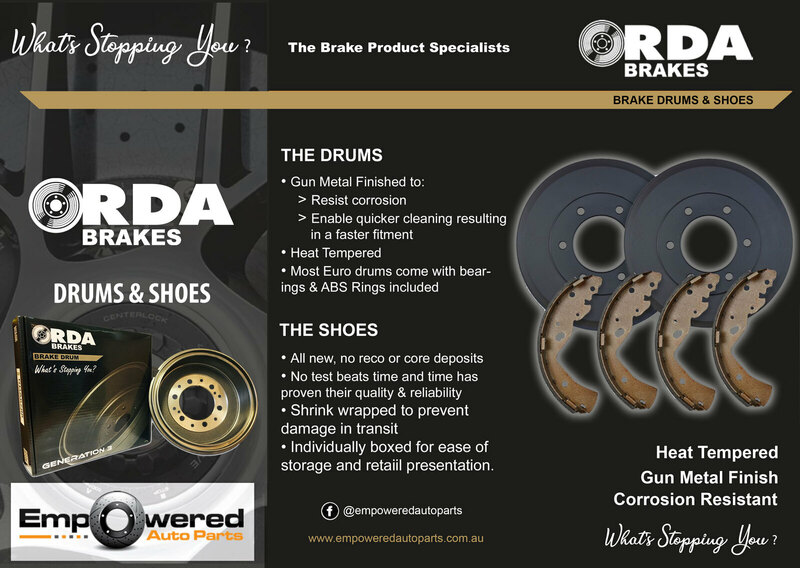 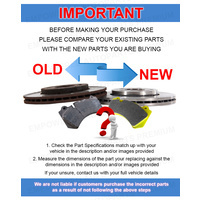 Australia’s Largest and Most Comprehensive Range of World Standard Brake Shoes. 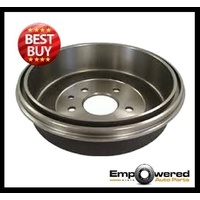 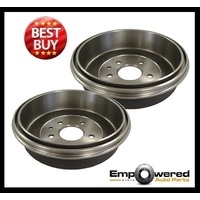 Drum brakes are still used in some modern cars and most smaller cars, because of some engineering and cost advantages. 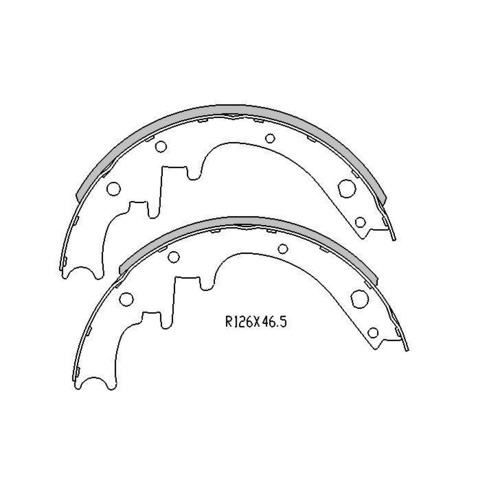 They are often applied to the rear wheels since most of the stopping force is generated by the front brakes of the vehicle and therefore the heat generated in the rear is significantly less. 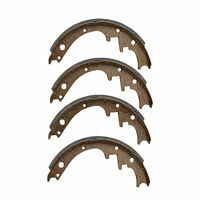 When the brake is applied, the brake shoe presses the lining against the inside of the brake drum. 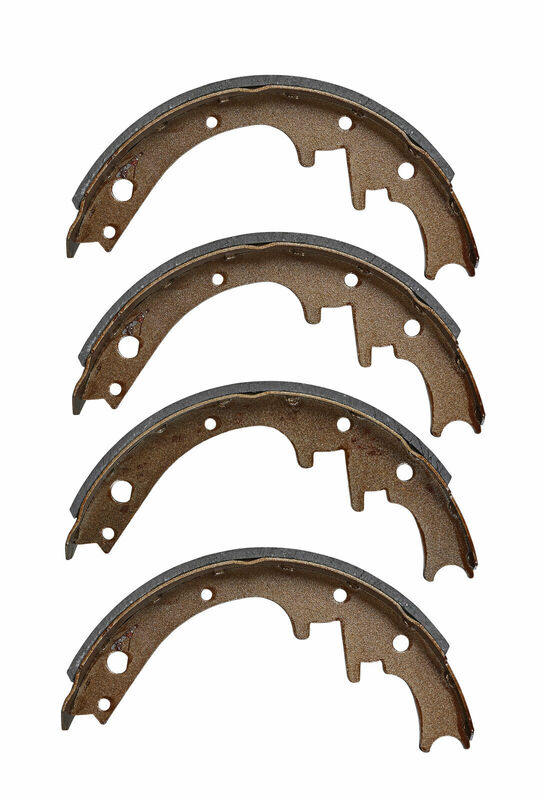 The friction between lining and drum provides the braking effect. 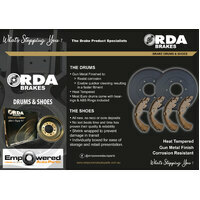 Drum brakes are designed to use friction to convert kinetic energy into heat energy. 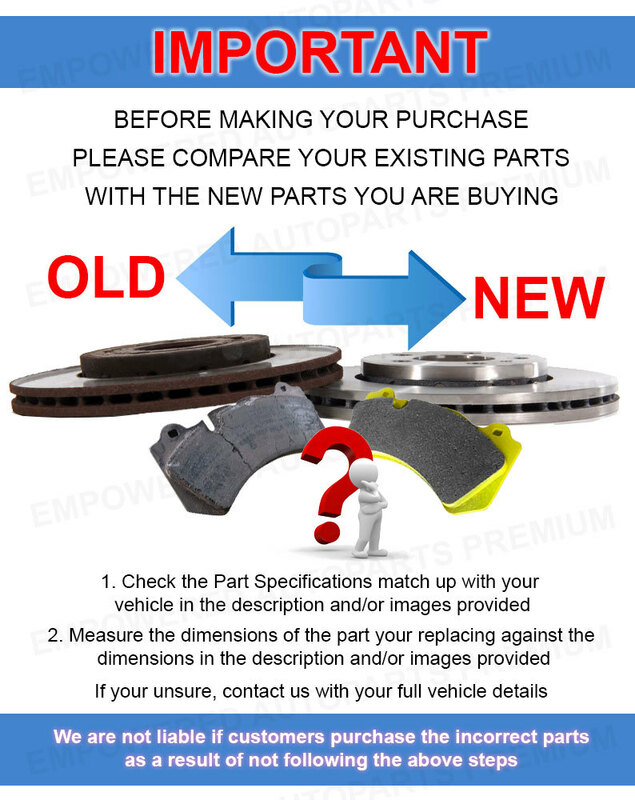 This heat should be further transferred to atmosphere, but can just as easily transfer into other components of the braking system. 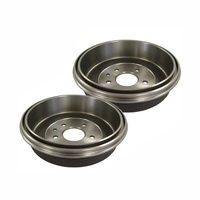 Brake drums have to be large to cope with the massive forces that are involved, and they must be able to absorb and dissipate a lot of heat. 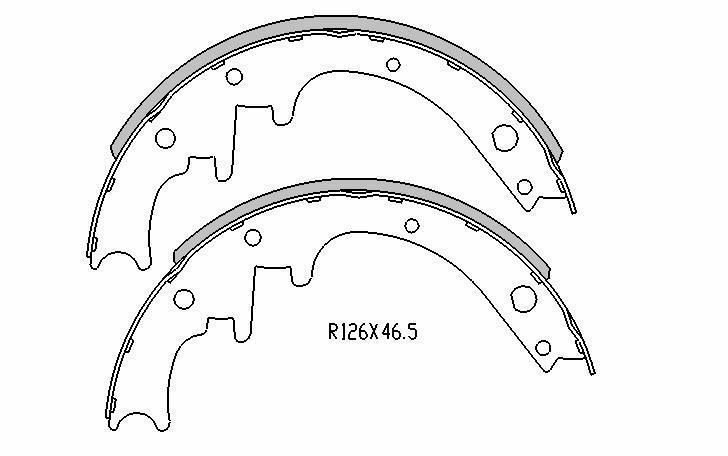 Excessive heating can occur due to heavy or repeated braking which can cause the drum to distort, leading to vibration under braking. 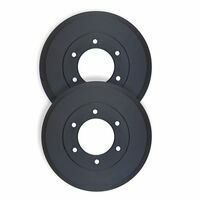 Excessive heating of the brake drums can cause the brake fluid to vaporise, which reduces the hydraulic pressure being applied to the brake shoes. 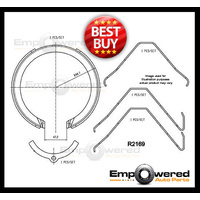 Therefore less retardation is achieved for a given amount of pressure on the pedal. 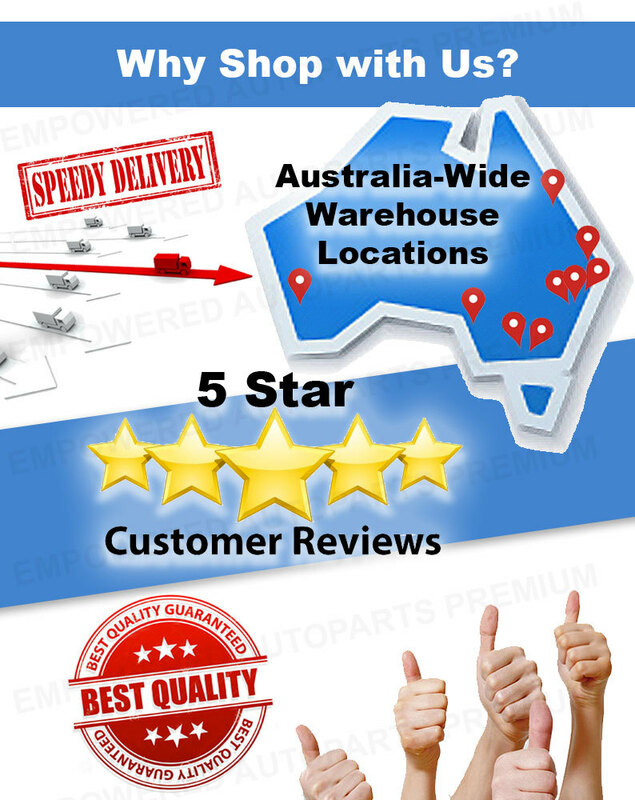 Make 4 interest-free payments of $37.81 fortnightly and receive your order now. 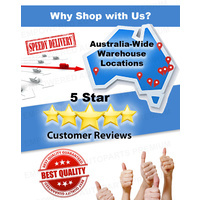 Make 4 interest-free payments of $45.64 fortnightly and receive your order now.